The Solar Impulse Foundation has recognized JuiceNet with its Efficient Solution Label, a mark honoring economically viable solutions dedicated to protecting the environment and making a positive impact on quality of life for all. The foundation has chosen to select only 1,000 clean economic growth solutions to receive the distinction, and JuiceNet is currently the only electric vehicle charging platform to have been awarded this designation. Solutions across industries are chosen based on their achievements in tackling the UN Sustainable Development Goals, as well as on economic profitability, technological feasibility, and their environmental and socio-economic benefits. What makes JuiceNet an Efficient Solution? 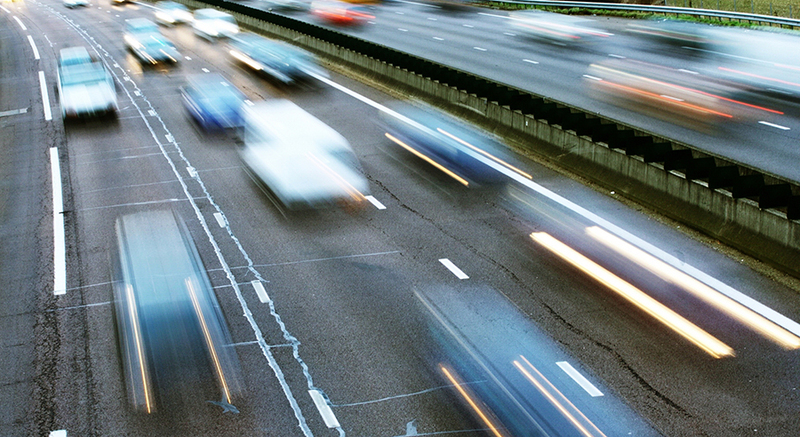 JuiceNet is a robust IoT platform built to address a serious issue with EV adoption. With thousands—and soon millions—of electric vehicles needing to charge, utilities will need help managing the load that EVs create, and JuiceNet allows utilities to do just that. As a means to dynamically manage EV charging demand, JuiceNet helps improve grid reliability and allows for the integration of more renewables to the grid. For drivers, JuiceNet can provide a way of optimizing charging schedules to utilize a less expensive and cleaner energy mix to charge their electric cars. JuiceNet’s app and web portal-based functionalities also unlock features that help make EV driving an easier and more convenient experience. What did experts have to say about JuiceNet? The selection process for the label involves a thorough assessment by independent experts, and a review by the World Alliance Selection Group. Regarding its technological offerings, JuiceNet holds merit for its widespread applicability—“a strong solution to address big problems for clean EV adoption,” says the certification’s final scorecard. Other noted aspects included the solution’s flexibility for users of all types and high market potential. The reviewing experts noted JuiceNet’s ability to address the “big problem” that peak hour energy consumption presents. Electric vehicle charging often occurs at times of high electricity demand, when the energy mix of the grid isn’t the cleanest. JuiceNet allows the user to select specific times when their EV charges, and can even schedule the vehicle to charge when the servicing utility offers the greenest energy mix of the day. This feature has the potential to dramatically reduce carbon emissions, and can have a considerable and positive environmental impact as more JuiceNet-enabled chargers get deployed. 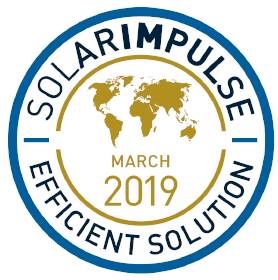 The Solar Impulse Efficiency Label certification serves as a testament to our dedication and our continued efforts to contribute to an efficient, sustainable, and carbon-free economy. We’re honored to receive this distinction.